Early in 2014, well before Donald Trump had entered the 2016 Republican presidential primary, his former fixer Michael Cohen hired an IT firm to manipulate a CNBC poll asking people to identify the country’s top 100 leaders. Cohen wanted John Gauger, who ran the firm, to write a script to repeatedly vote for Trump. The effort was unsuccessful, the Wall Street Journal reports. The second poll that Gauger was supposed to manipulate was conducted by Matt Drudge in February of 2015. It asked people to vote for their favorite candidate in the Republican primary, but even after Gauger’s intervention Trump only finished fifth. Cohen wanted the account to “elevate his profile,” the Journal reports and it attempted to do so with thirsty tweets. 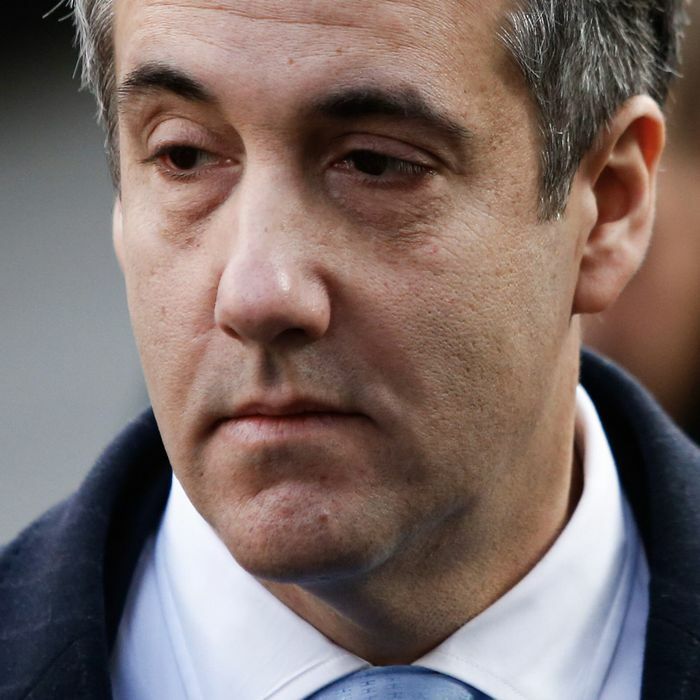 In a tweet Thursday morning, Cohen blamed everything on Trump.